Remarks Appears in chapel relief in tomb of Kaninisut [I] (owner of G 2155), west wall (panel of relief south of south false door, bottom register, figure only partially preserved); chapel (KHM Vienna ÄS 8006) found in situ in G 2155. 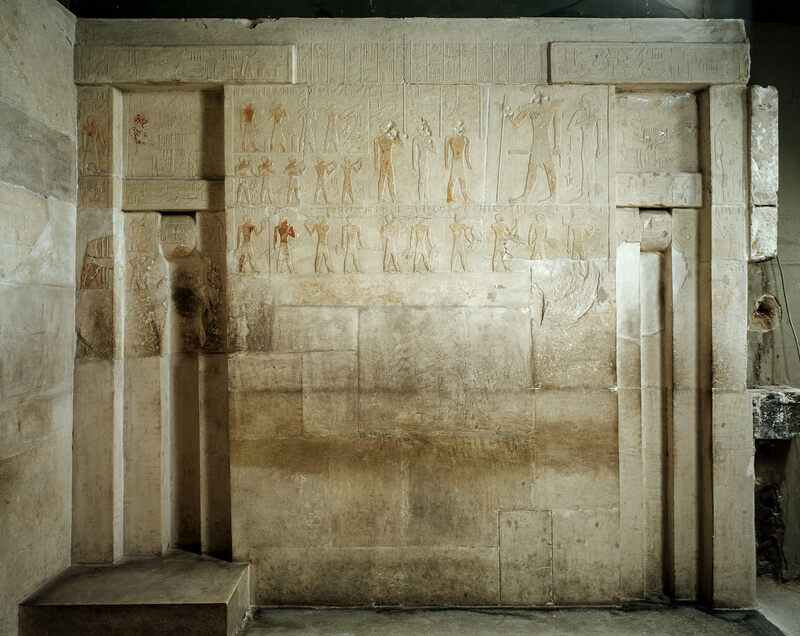 Remarks Appears in chapel relief in tomb of Kaninisut [I] (owner of G 2155), west wall (panel of relief north of north false door, bottom register), identified as [Hm-kA] ka-priest; chapel (KHM Vienna ÄS 8006) found in situ in G 2155. One of three figures named Imsekher (others on: chapel entrance south door jamb, fourth figure from right facing seated figure of Kaninisut, carrying haunch of meat; east wall, third register, butchering scene, fifth figure from right); all possibly same individual.